We can't believe it's already the holiday season! We'd like to take a moment to thank all of our members and supporters, as we are truly grateful for your continued presence here at coLAB! You've helped us grow so much since we've opened our doors and we look forward to working with you all in the new year! Thanks to your feedback we will start the new year as a 24/7 coworking space! Using your Kisi app as a digital key, coLAB members* will be able to access the space when most convenient to your work schedule. The front desk will remain staffed from 8AM to 5PM. 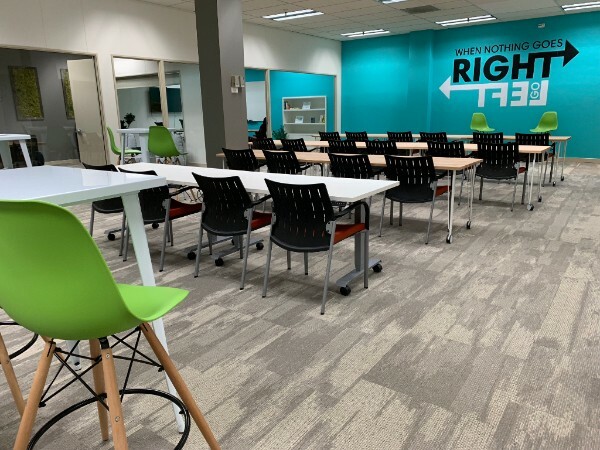 Continue reading this months newsletter to see what's happening at coLAB, how you can help during this holiday season and a sneak peek of whats coming in 2019! Join us December 13th at 3:30 PM for a holiday get together! Wear your ugliest holiday sweater and bring in your favorite holiday dish to share! 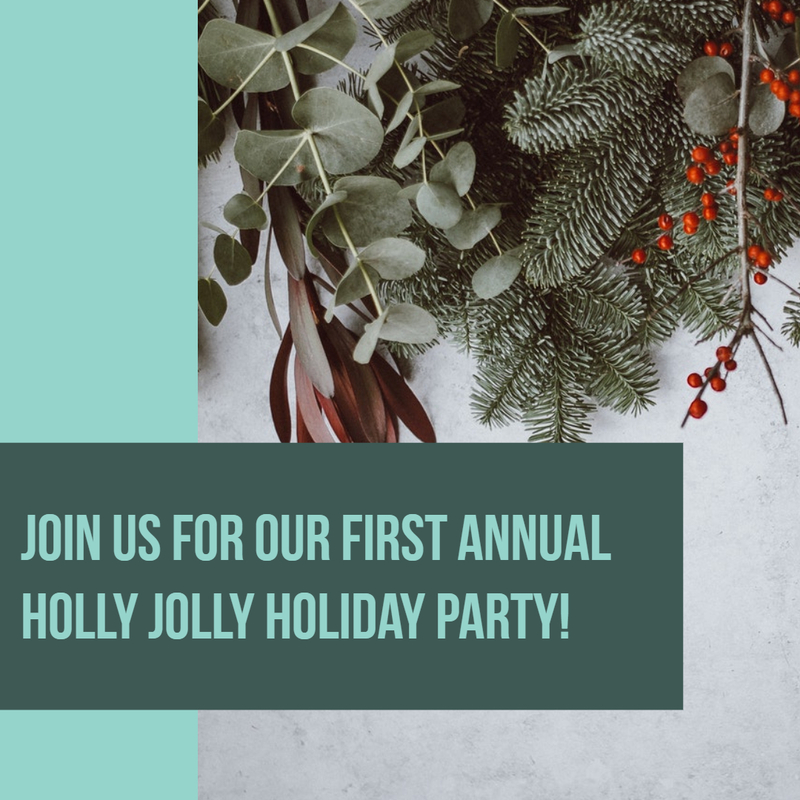 This will take place during our first Annual Holly Jolly Holiday Party! 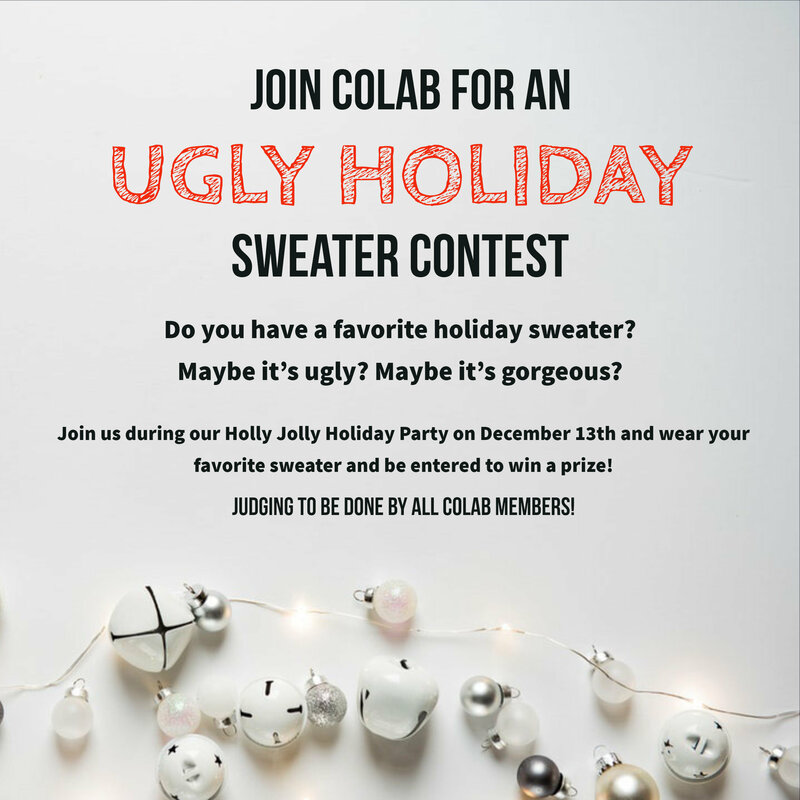 Wear your ugliest holiday sweater and be entered to win a prize! Judging will be done by coLAB members! This holiday season, coLAB has partnered with the Redwood Empire Food Bank to provide food for those in need. 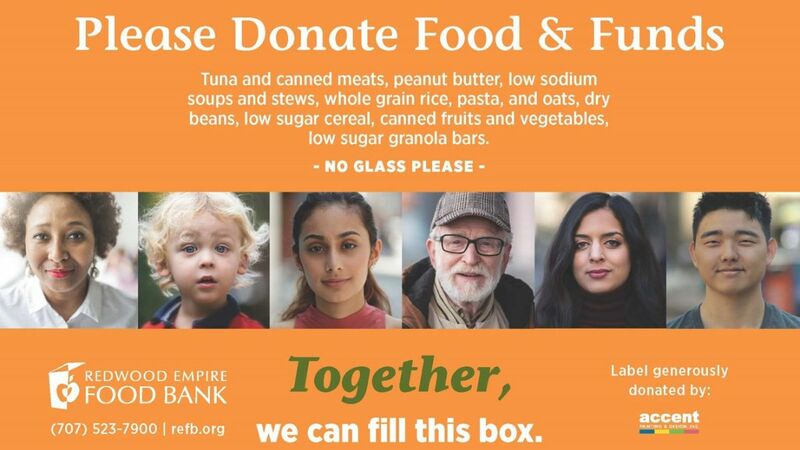 Bring in any canned goods or other dried foods for donation before December 14th. 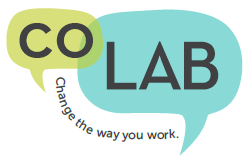 Host Your Next Event at coLAB! Need a space to host an event in Downtown Santa Rosa? Let us know what you are looking for and we'll help you book the space! entered in to a drawing to win a $50 gift card! 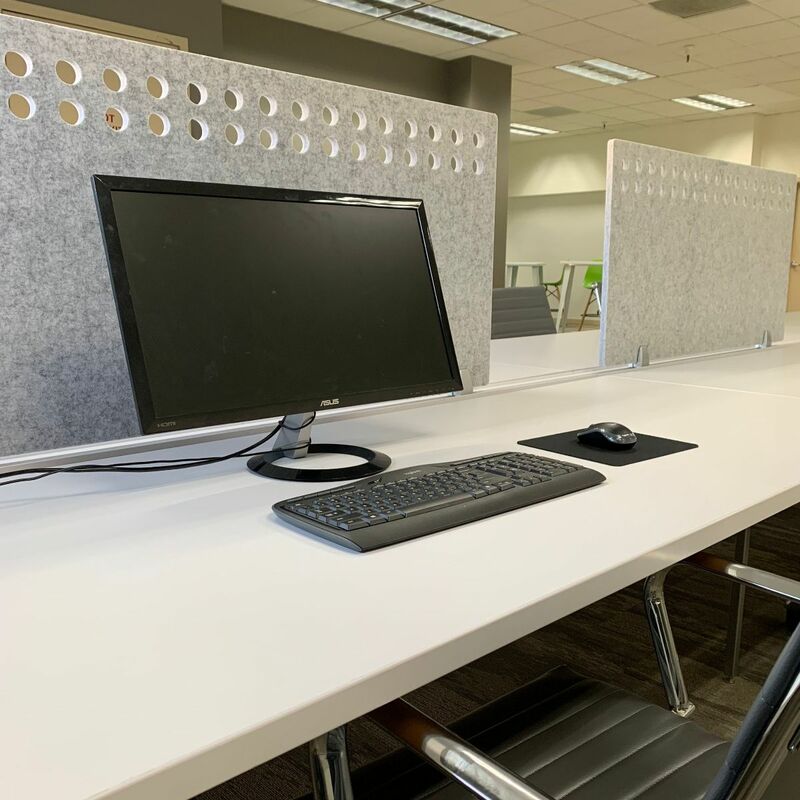 us grow and become the best workspace for YOU!